2 How Does a pH Meter Measure pH? Hydroponic gardening can feel a lot less like traditional gardening and a lot more like an undergraduate level science class at times. Unlike soil based gardening, growers need to keep track of every little detail, from ventilation to the pH level of their system. Failure to properly monitor one part of your system can result in sickly plants and a healthy dose of frustration for you – trust me, I know. When I first got into hydroponics, I didn’t take pH measuring seriously. I was used to soil gardening, where a few soil tests every few years and a stockpile of lime and compost kept my soil right where I wanted it. I quickly found out that hydroponic gardening required a little more attention to detail, which is why investing in the best pH meters, pens, and testing kits is worth your while. So why does pH matter? The pH of any growing system, be it hydroponic or soil, plays a large role in the growth of your plants. 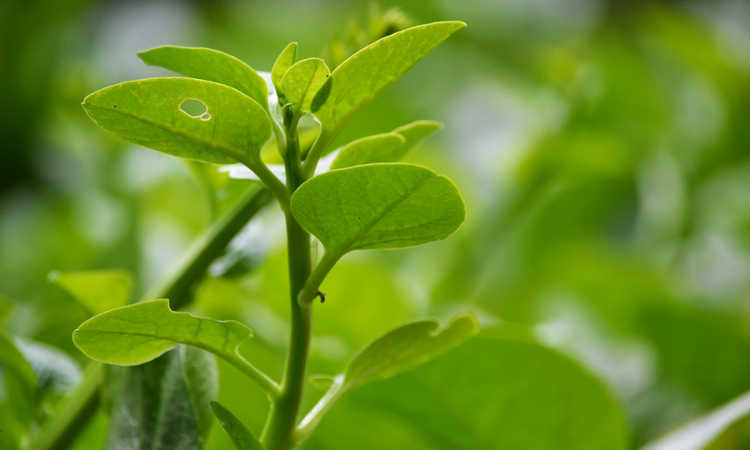 It’s not just a matter of some plants preferring more acidic soils or other plants preferring more alkaline – pH determines the nutrients that are available to your plants. Look at it this way: you take the time to ensure your plants get all of the nutrients that they need. But none of this matters if your pH is off. Unless your pH is in the right range, your plants won’t be able to absorb the nutrients, which means you have wasted time and money adding them to your system. Still confused? 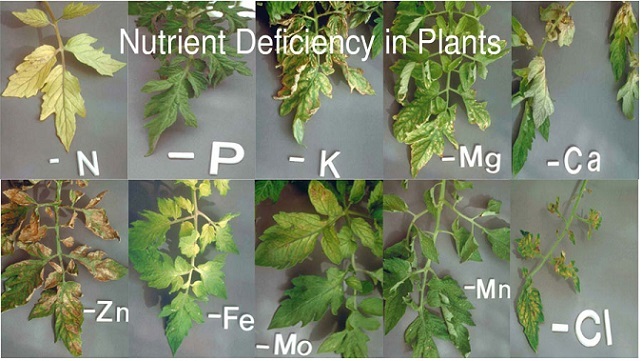 Check out my article on pH and nutrient availability for a complete breakdown of the relationship between pH and nutrient availability. But for now, what you need to know is that pH matters, and you need to monitor it. 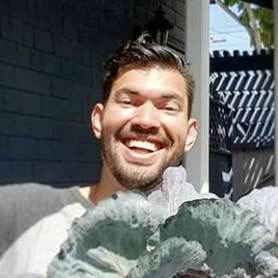 Most plants do well with a pH of 5.5 to 6.5. While some plants have specific requirements, a good rule of thumb is to stick to the “sweet spot,” which is a pH of 6.2. Keeping your system slightly acidic has another advantage as well: many waterborne algae varieties don’t like acidic environments. 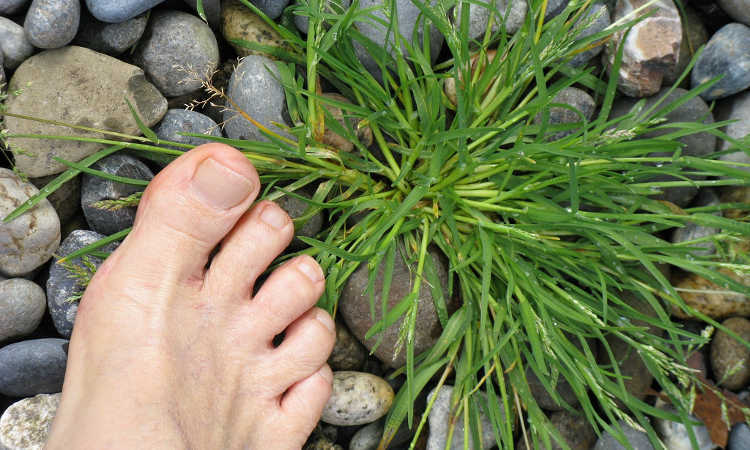 Since we don’t like waterborne algae, this is a win-win situation. Now that we agree that monitoring pH is crucial to the growth of your hydroponic garden, let’s talk about how pH meters work. Your pH meter measures the hydrogen-ion concentration of your water. This concentration indicates whether the solution is acidic or alkaline by determining the difference of the electrical potential between a reference electrode and a pH electrode. Personally, my brain has a hard time wrapping around this sort of thing, so I’ll keep it simple. Your meter has a glass electrode, which is sensitive to hydrogen ions, and a reference electrode, which is stable. The difference between the two tells the pH meter what the pH of the liquid is and allows you to adjust the pH accordingly. There are two basic types of pH meters: manual and digital. If you are a serious hydroponic grower, then you probably already use a digital pH meter. If you are just getting started, though, I will give you the breakdown of the pros and cons of manual pH testing vs. digital. Typical manual pH testing kit. 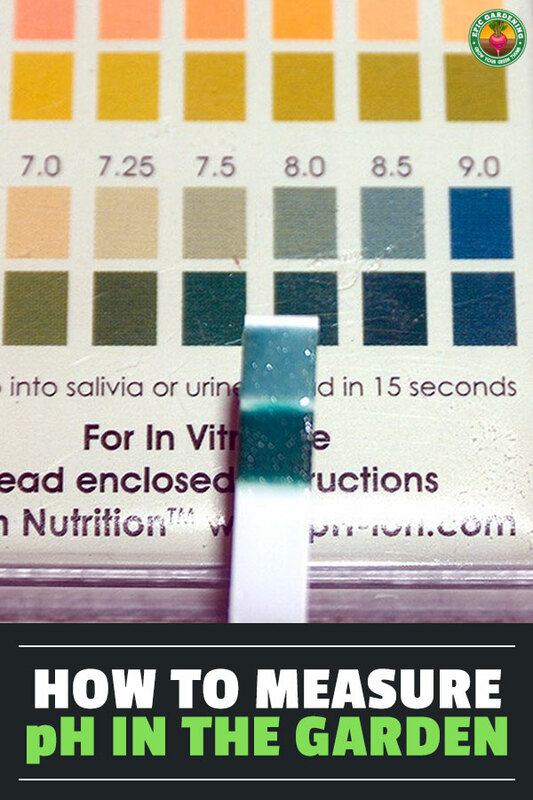 Manual pH testing is done with a simple kit, kind of like the water pH test kit you use to test the pH of a pool. Manual water pH test kits are much cheaper than digital pH meters and they are easy to use. Since there are no parts to a manual pH kit that require care, you don’t need to worry about things breaking or corroding over time. These traits make manual testing kits ideal for growers just getting started in hydroponics. The downsides of manual pH testing make them less than ideal for serious growers. 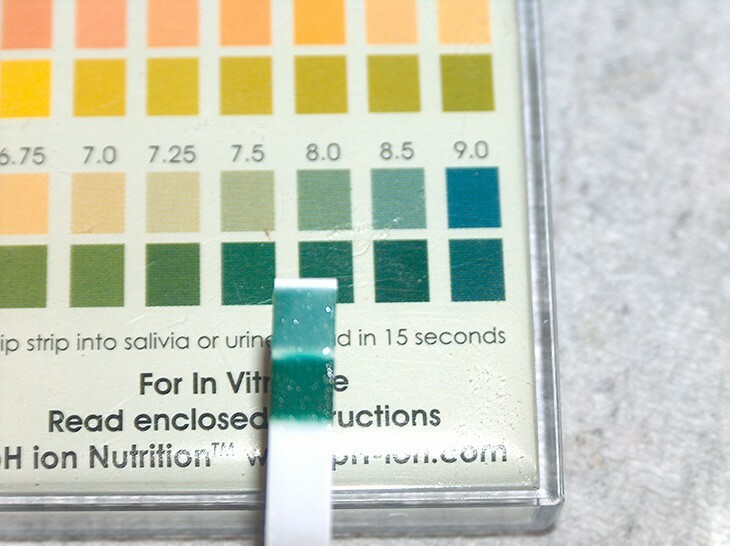 It takes a lot more time and effort to work with manual pH test strips or pH fluid, like the kind in the General Hydroponics kit we will discuss in the review section below. Time management becomes a barrier to serious growers, especially when compared to the simplicity of a digital pH meter. Accuracy is also an issue. PH strips can be hard to read, especially if you are color blind. This can lead to pH readings that are way off, which will negatively impact your system. Digital pH meters are the way to go it you plan on doing a lot of hydroponic growing. These meters should last a lifetime if you take care of them, and they are much more accurate than manual pH meters and pH test strips if they are calibrated properly. Digital meters are fast, too, letting you test quickly and frequently, making them far more efficient than manual pH meters. Of course, all of this convenience and efficiency comes at a price. The best digital pH meters are more expensive than manual pH meters, and they also require more maintenance than manual meters. Digital pH meters must be calibrated frequently in order for them to remain accurate, and without proper care, your expensive digital pH meter breaks down. If you choose to go the digital route, as most of us eventually do, you need to know how to calibrate your pH meter. Think of calibration like tuning a musical instrument. You need things to be tuned to the right key, or the entire musical piece will be off. Before you begin, you need a buffer solution. A buffer solution is basically a laboratory certified standard reference point for your pH meter. Most buffer solutions are liquid, although you can buy them in powder form and mix them with distilled water if you prefer. All of that calibration won’t matter if you don’t take the time to care for your pH meter. As boring as most directions usually are, the first thing you should do when you get a new pH meter is read the instruction manual that comes with it. The instructions should tell you how to care for your pH meter. If they don’t, call the manufacturer and ask them. Manual pH test kits are great for beginners or for growers on a budget. If you decide to go with a manual kit, the best choice is the General Hydroponics pH Testing Kit. This pH test kit is designed especially for hydroponic environments and comes with an 8oz bottle of both pH up and pH down to help you adjust the level of your system, along with a pipette, a pH test indicator tube and the 1 oz bottle of pH test indicator itself. If you are looking for a slightly cheaper pH test kit, take a look at these litmus pH test strips designed for universal application. These pH test strips are more economical than the kit, but the kit is a better value for your money and is slightly more accurate. There are a lot of digital pH meters on the market. We recommend either the Bluelab pH Pen or the Oakton EcoTestr. The Bluelab pH pen is one of the best pH pens out there. It measures pH and temperature, and the back-lit LCD display makes it easy to read. 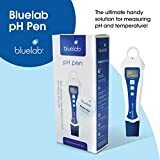 I’ve written a more in-depth review of the Bluelab pH pen here, but the basic idea is that it’s my favorite digital pH meter and the one I use in my gardens on a daily basis. 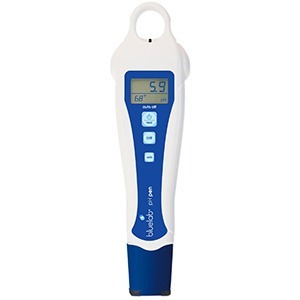 The Oakton EcoTestr is cheaper than the Bluelab pH Pen, making it one of the best digital pH meters for the money. If I was just starting out growing hydroponically, I’d probably opt for the Oakton as it’s a bit cheaper and has most of the functionality that I need in a pH meter. If neither of those options fit your needs or budget, two similar digital pH meters to look into are the Milwaukee Instruments pH55 tester and the Hanna Instruments Grochek. Some growers need a meter that does more than monitor pH. Digital combo meters measure pH, temperature, and other important garden metrics. The Bluelab Combo Meter is the de-facto standard in combination pH, temperature, and PPM/EC/TDS meters. It’s the one that I recommend most often as well as the one that I find most growers to be satisfied with. If for some reason you don’t like the Bluelab line, the Hanna combo meter is a great alternative. Hanna is another extremely reputable manufacturer of pH and combo meters, and although I personally use Bluelab, many of my friends are devoted Hanna fans. One of the best features in this combo meter is the built-in calibration reminder. No more forgetting to calibrate and wondering why your readings are so off! The best combo meter is the Bluelab Guardian Monitor. This meter is pricier than the other options but is ideal for serious growers with a large budget. Because it’s always on and monitoring your garden, you’ll know the instant that your metrics get out of whack. After dropping a large sum of money on a digital meter, I’m sure that last thing you want to think about is buying more accessories. Unfortunately, your meter won’t be much use to you without a calibration solution and care kit. These kits help keep your pH meter accurate and operational, giving you better results and preserving your investments. If you decided on a digital pH meter from Bluelab, their probe care kit is both affordable and the best option. It’s designed to work with the full range of Bluelab products, and comes with a bottle of 4.01 reference solution and 7.0 reference solution, available in 8 oz and 1 quart quantities. General Hydroponics also has a calibration solution kit that comes with one bottle of pH 4.01 solution and one bottle of pH 7.0 solution. This is a good option if you either don’t have a Bluelab meter, or you just want a large quantity of calibration solution without any of the extra bells and whistles. All of this might seem like a lot of information to take in, but I promise it is worth it. Monitoring the pH of your hydroponic solution is the single most important thing you can do to ensure a thriving crop and happy plants. To do that, you need the right tools, and you need to know how to care for them. One of the things I have learned as a gardener is that there are two things that can ruin a tool: buying a cheap, poorly made product and failing to care for it properly. If you have invested time and money into your hydroponic system, don’t waste it by buying a cheap pH meter. A good meter will pay back your investment, and a bad one will cost you more in the long run. I hope you found this review helpful. Please feel free to share any comments or insights in the comment section below. In the previous comment I meant I have NOT found an answer to the pesticide/environmental toxin question. So if you have an answer, I’m very pleased. Thanks! I hear you on this Rick. It’s important to pick as high-quality a supplier as you can and then for the rest of it, let it be. There’s only so far you can go on the toxin thing before coming to the conclusion that you must grow and create your own coconut coir :p – which almost no one will do. Hi, very good article. One thing I have found an answer to: What about pesticides? I understand that coconut farmers use quite a lot of pesticides when cultivating pesticides. Don’t they leave harmful traces in the coir? 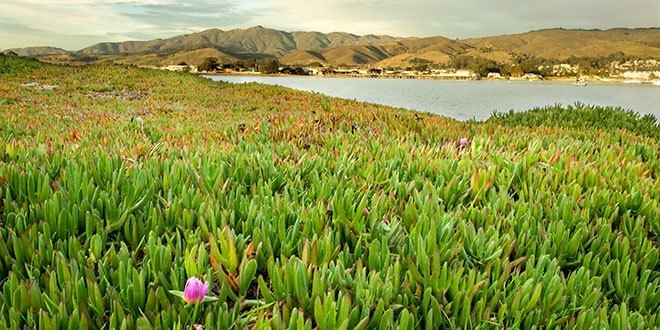 Soaking in the manufacturing process propably takes care of some of it, but tidal waters also have environmental toxins in them. Is the coir safe to use when farming food for yourself?